We saw them, loved them and adore them. 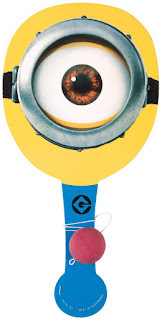 After despicable me and despicable me 2 they made place in our hearts and mind. 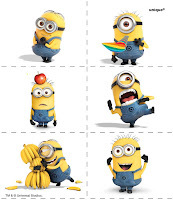 You guessed it right it’s the cute yellow creatures “MINIONS”. 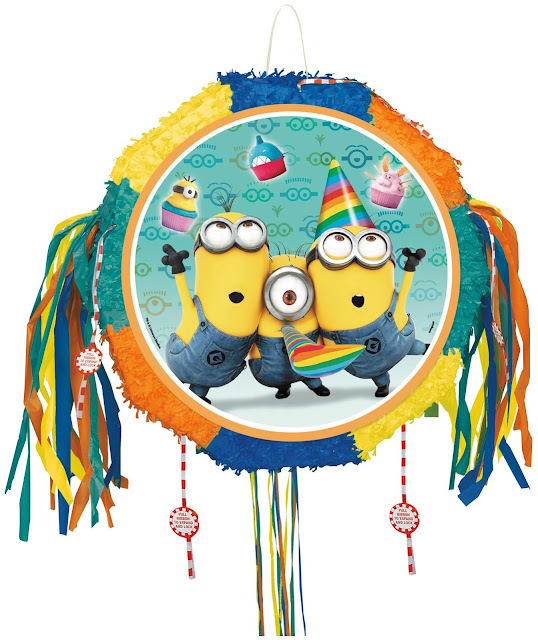 Since the minions are about to hit the screens soon, it wont be justified if we don’t come up wit some interesting Party ideas for it. 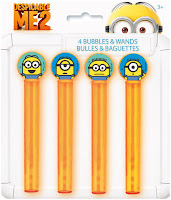 Those minion are so cute that the party needs to be absolutely cute. Costumes always add a unique quotient to your party. 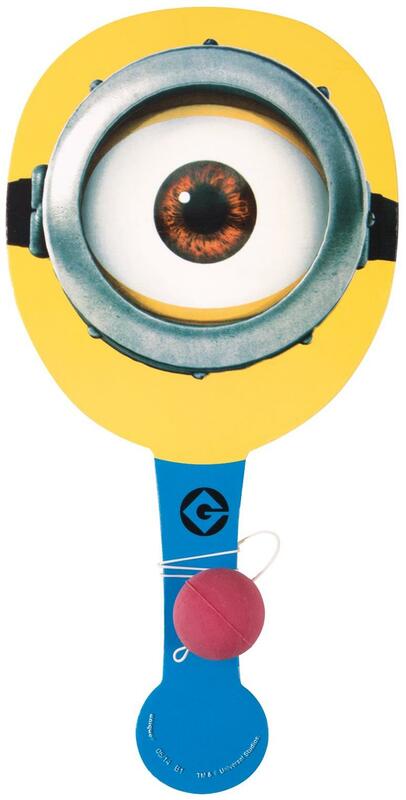 Dress the birthday boy or girl in a cute minion costume or event the parents can dress up as minions. 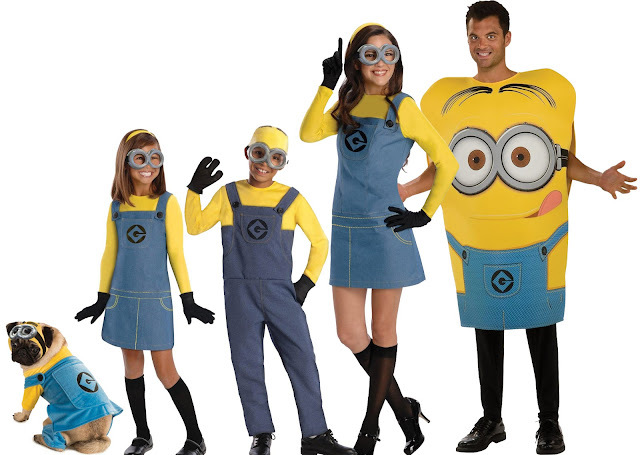 A complete minion family. There are two option available for you. First option is that you simply buy the partykit. 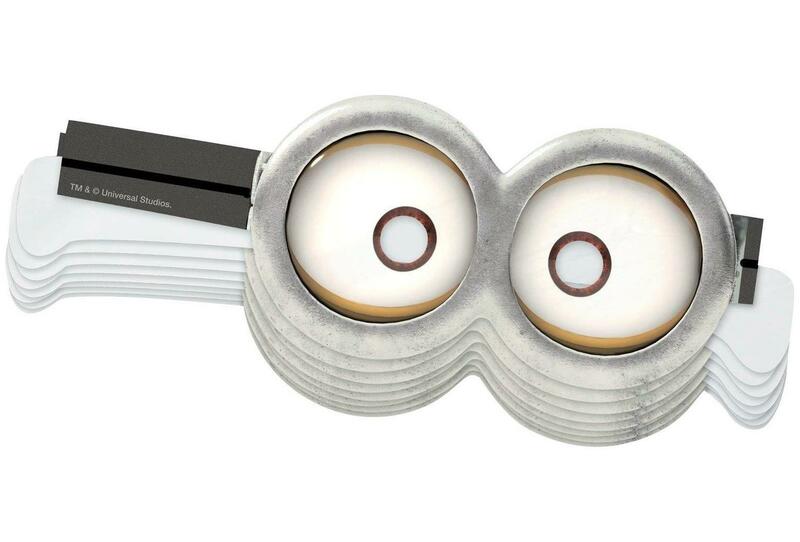 This party kit will take care of everything. From decoration to table wear. 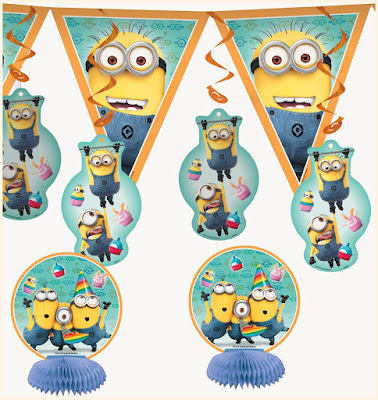 You get cups, plates, table cover, spoons, napkins for table and balloons, crepe paper, ribbons and more for decoration. Second is that you mix and match. 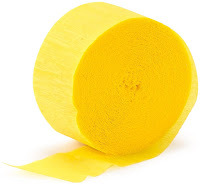 Its important to keep the color theme of the party as yellow and blue. 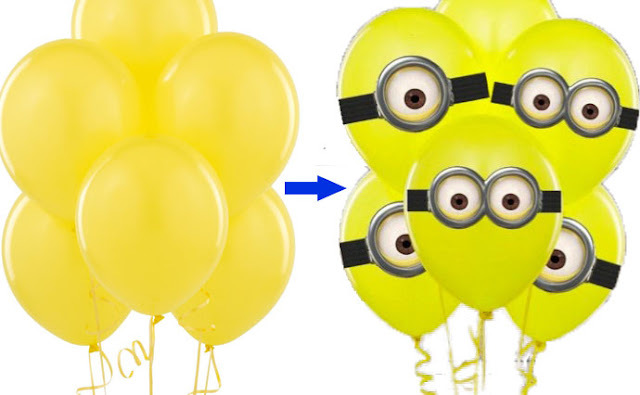 Buy plain latex yellow and blue balloons and do some minion DIY on your own. 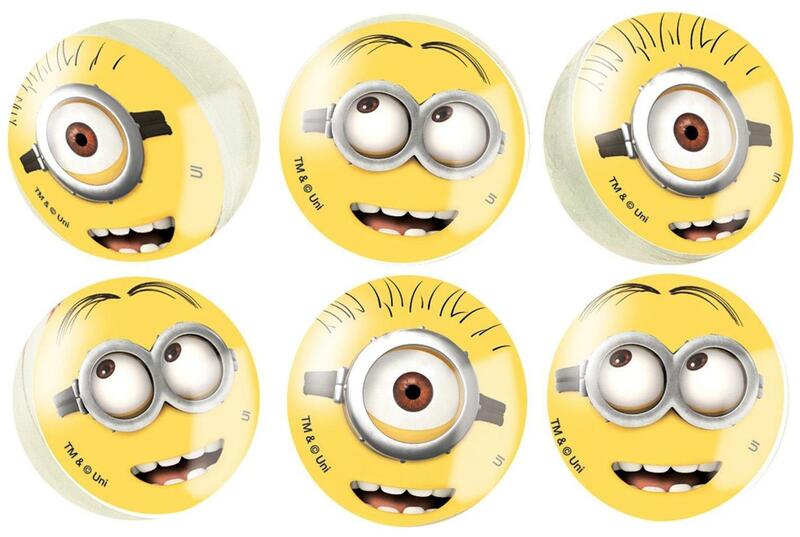 Make some minion eyes or paste the minion masks on the balloons. 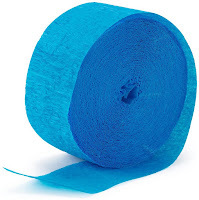 Use crepe paper, wall hangings for decorating walls. 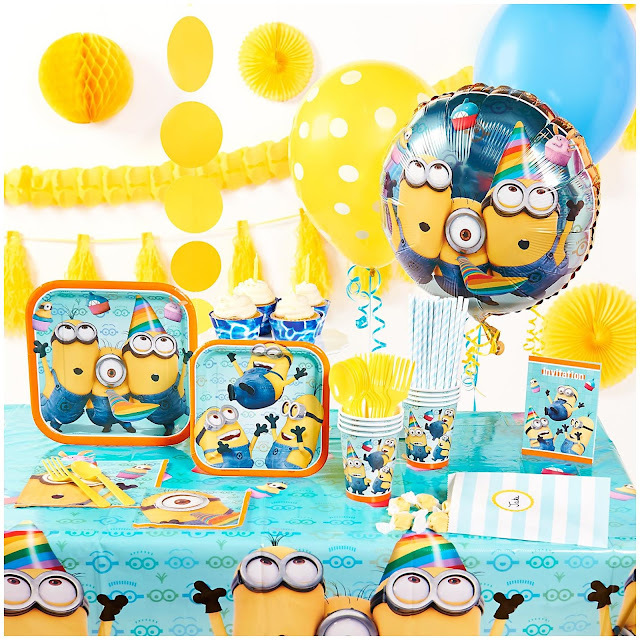 For table its would be better to use the minion theme table cover in order to maintain the theme of the party. 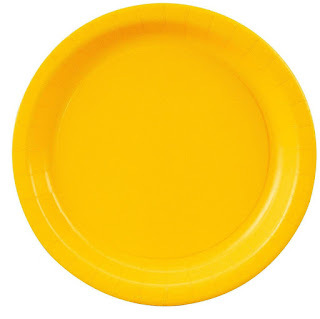 For plates you can go for single color plain yellow and blue plates and napkins. 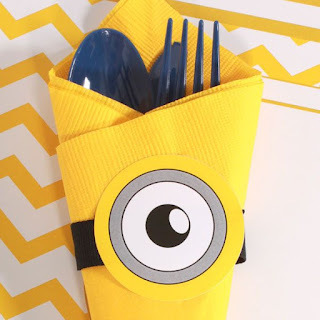 You can makes some small minions on the napkins. For spoons and forks it would be nice to paint the lower part of the spoon or fork blue. 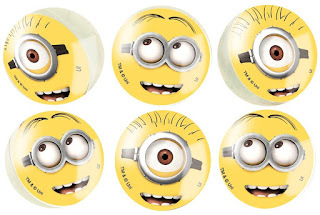 Winner of ever games can be given any of these minion theme favor pieces . 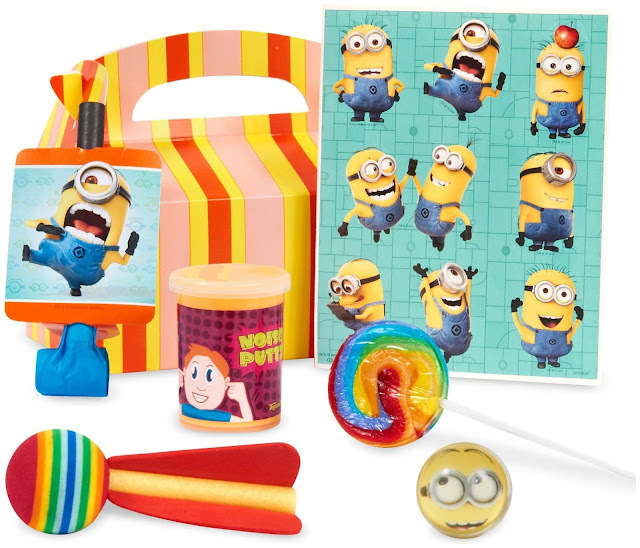 Filling pinatas with small gifts like pencils and sweets is a nice way to celebrate minion theme. 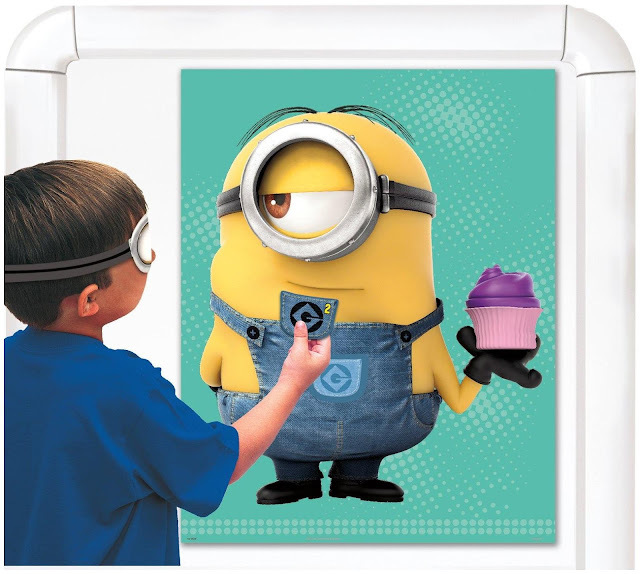 Heading towards the end you cane their handover cupcakes with minion decoration or minion theme favor boxes.